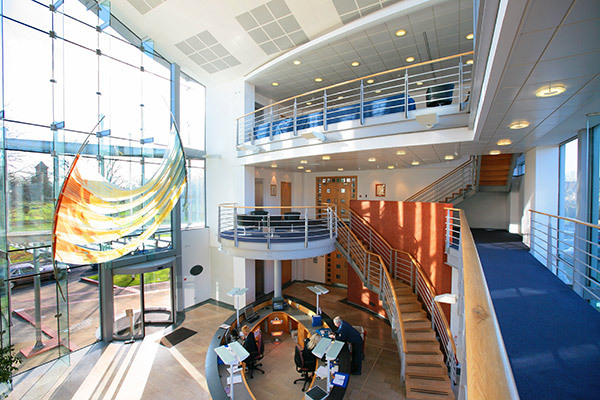 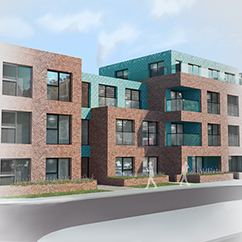 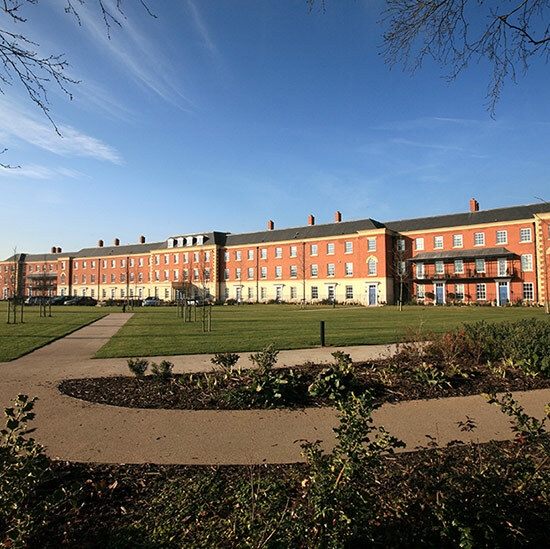 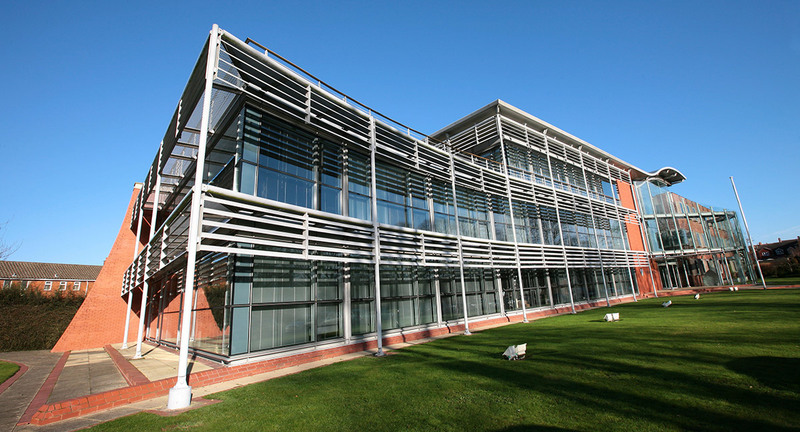 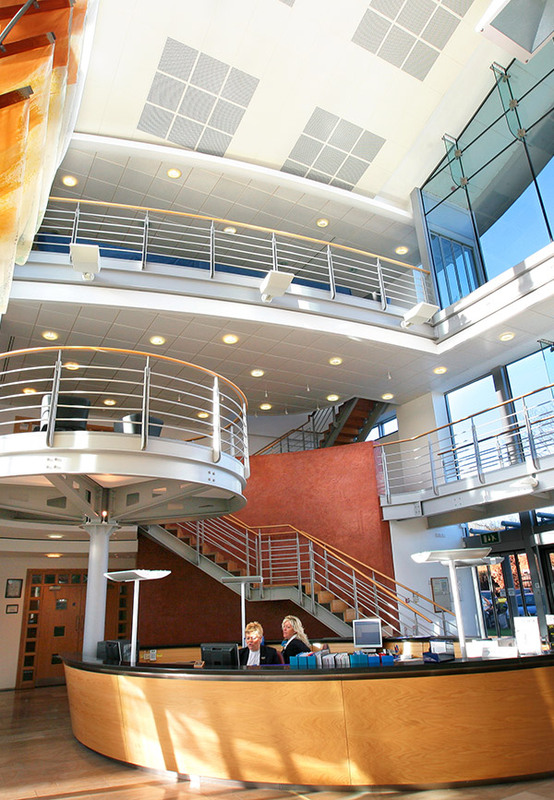 BHB Architects have been responsible for the three phase redevelopment of the Police Mutual Society’s head office in Lichfield. 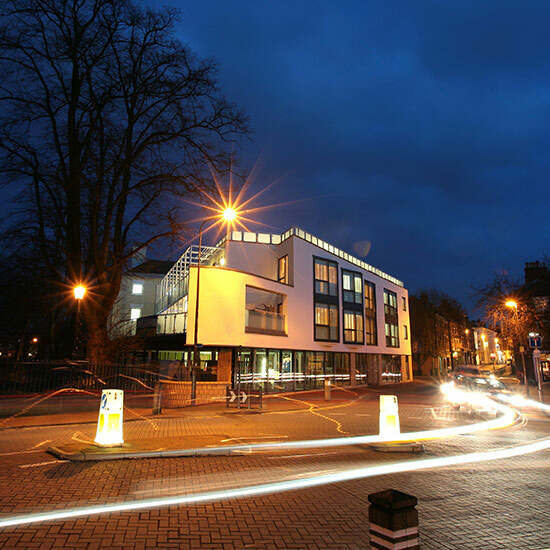 Prominently positioned on the main approach road into the city centre, the original 1968 Alexandra House building was completely refurbished and reordered internally. 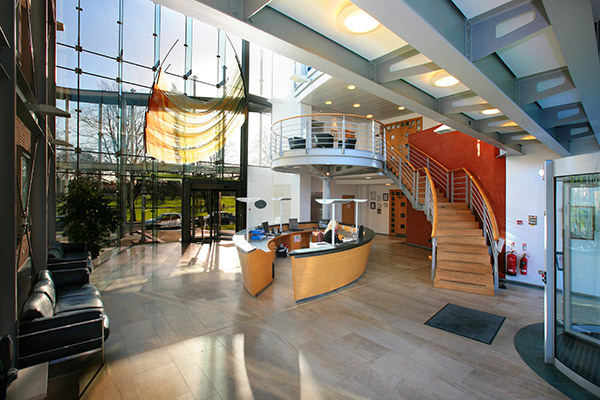 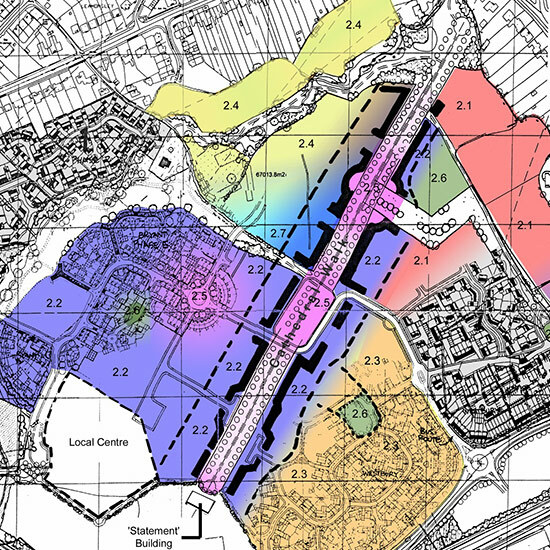 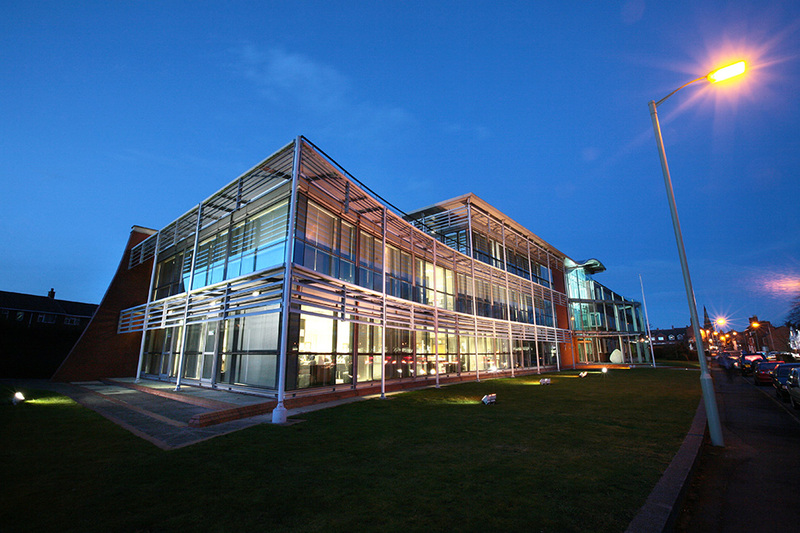 In order to accentuate the prolife of the Headquarters site and provide much needed additional high quality office accommodation a significant extension to the development was added as a later phase. 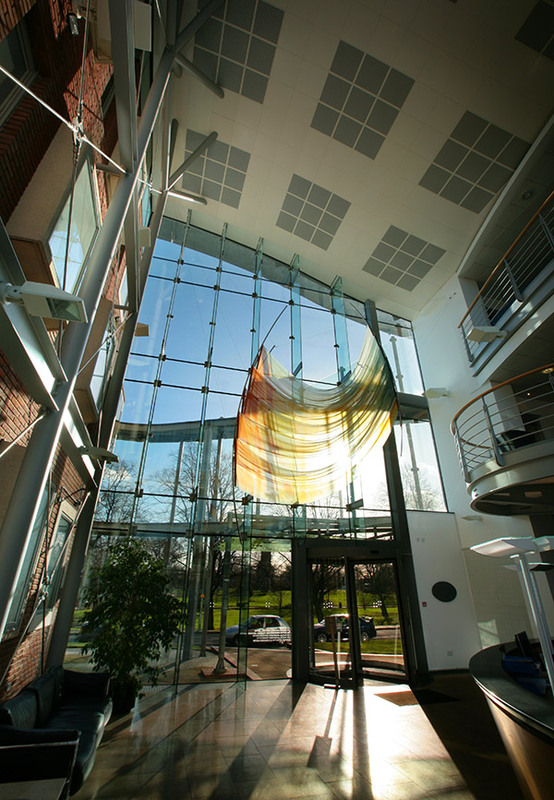 Included in this development was a new triple storey glazed atrium and reception facility incorporating improved accessibility provisions.